Say a store you love changes hands and you aren't too fond of the new place. Why do you continue to go back when you know it's not the same? Turns out a lot of psychology goes into the decision-making process around this dilemma. 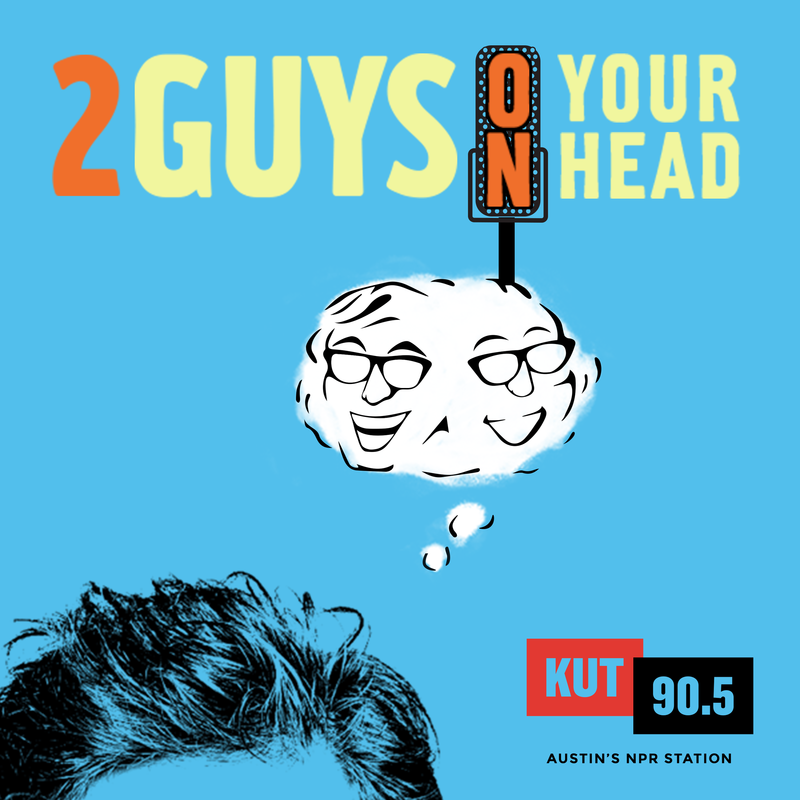 On this edition of Two Guys on Your Head, Dr. Art Markman and Dr. Bob Duke talk about belief revision, exploitation versus exploration and switching costs.